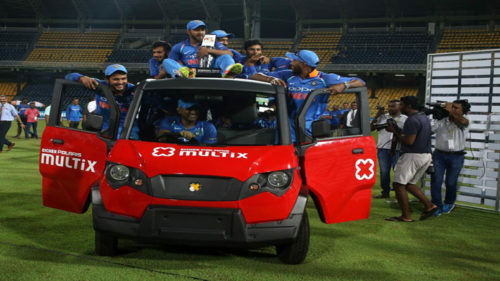 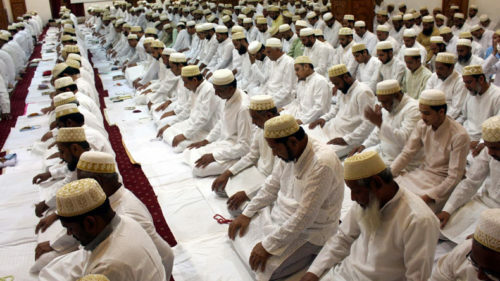 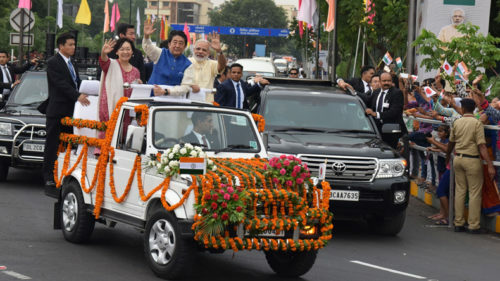 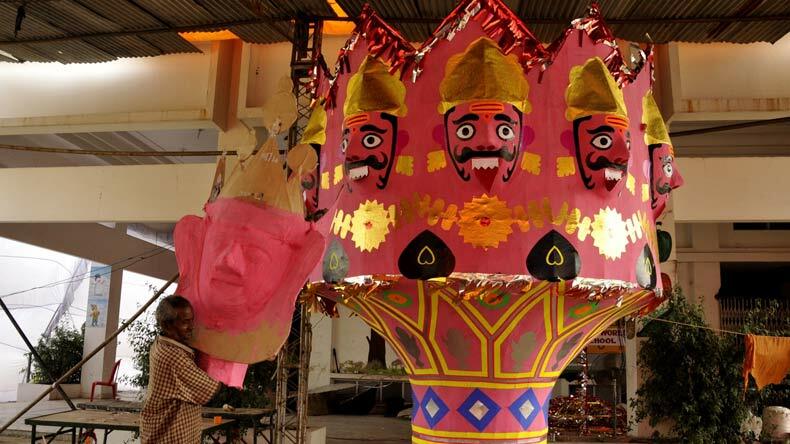 Dussehra marks the victory of good over evil and the festival is celebrated with much enthusiasm across the country. 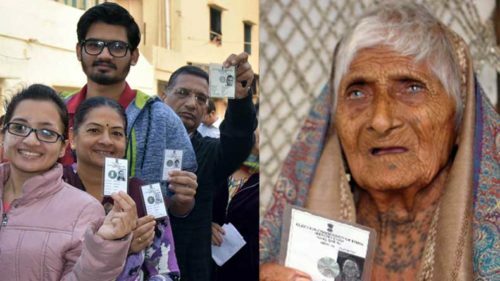 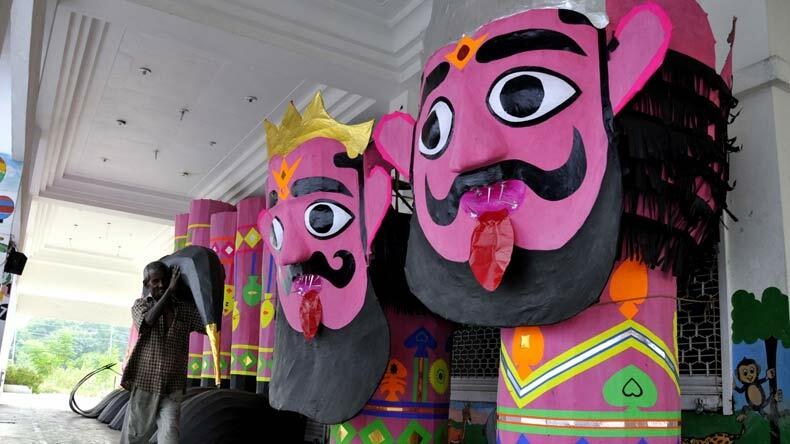 We bring you Dussehra preparations and celebrations from different states, as they happened, in pictures. 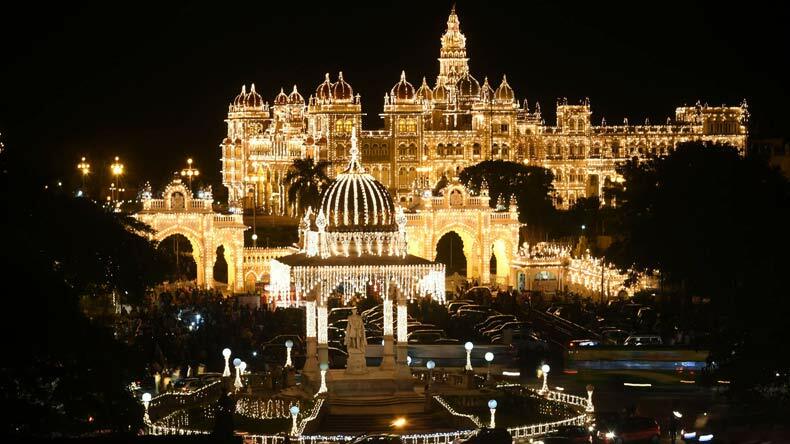 A view of the illuminated Mysuru Palace ahead of Dussehra festival in Mysuru. 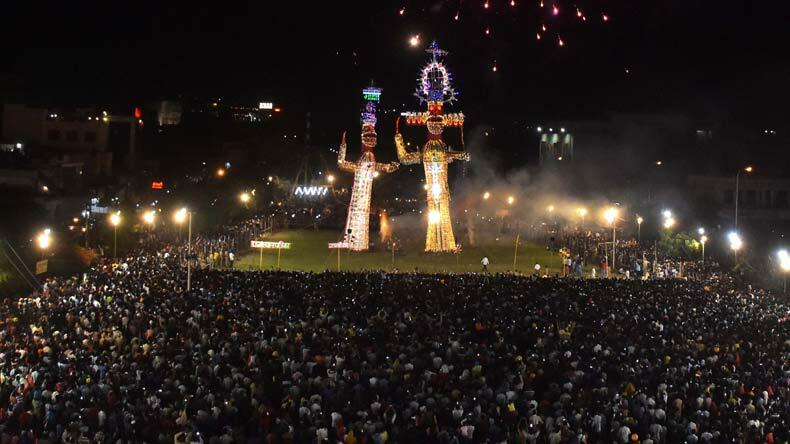 Ravana effigies and other demons being set on fire on Dussehra in Jaipur. 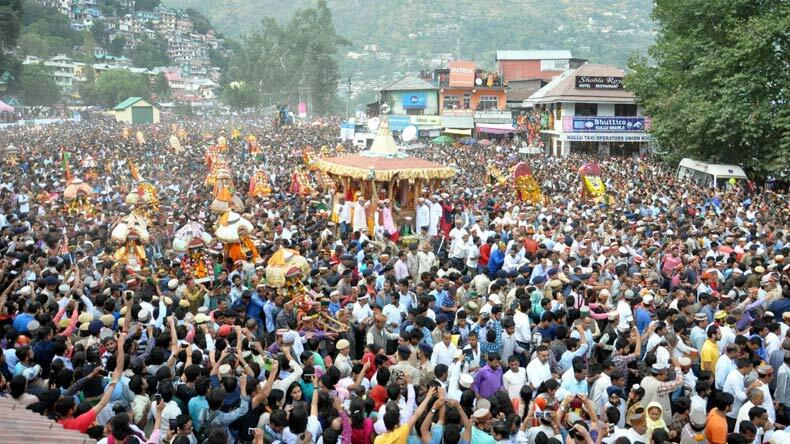 Kullu Dussehra begins with great pomp in Himachal Pradesh. 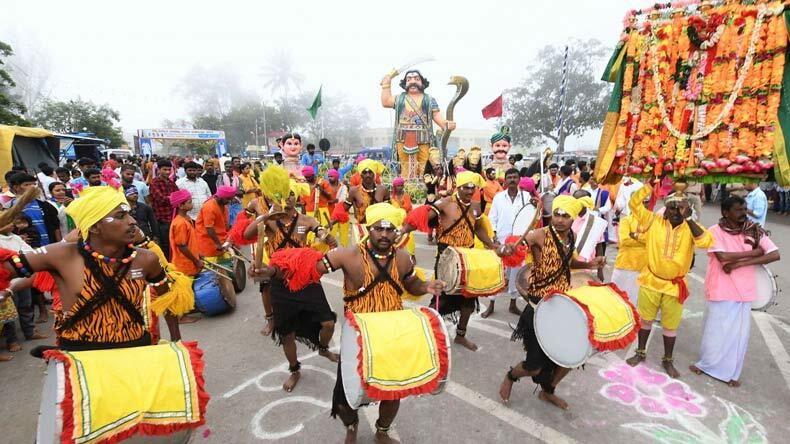 Artistes perform during a cultural procession at the inauguration of Dussehra festivities in Mysuru, Karnataka. 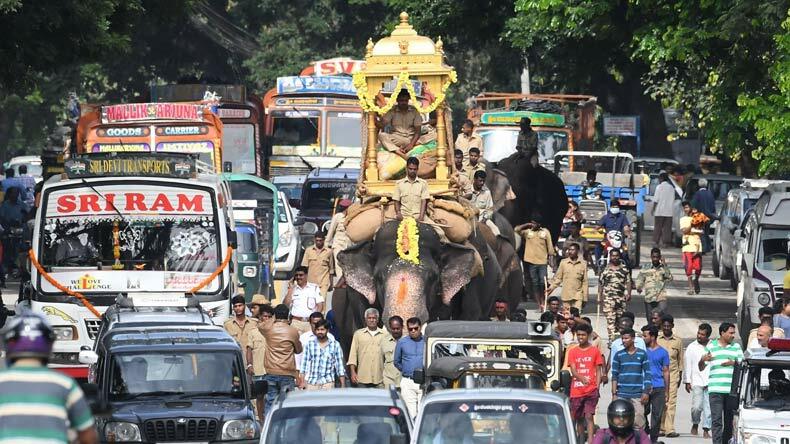 A Dussehra elephant carries a wooden howdah accompanied by other elephants during rehearsals ahead of Dussehra in Bengaluru. 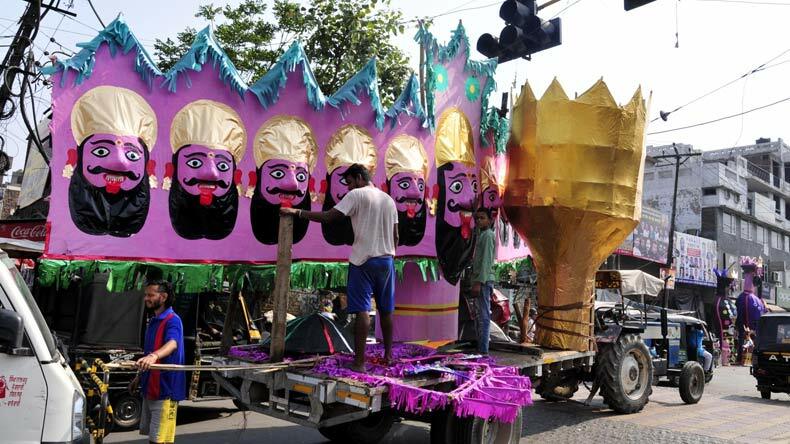 Effigies of demons being taken to Dussehra grounds ahead of Dussehra in Amritsar. 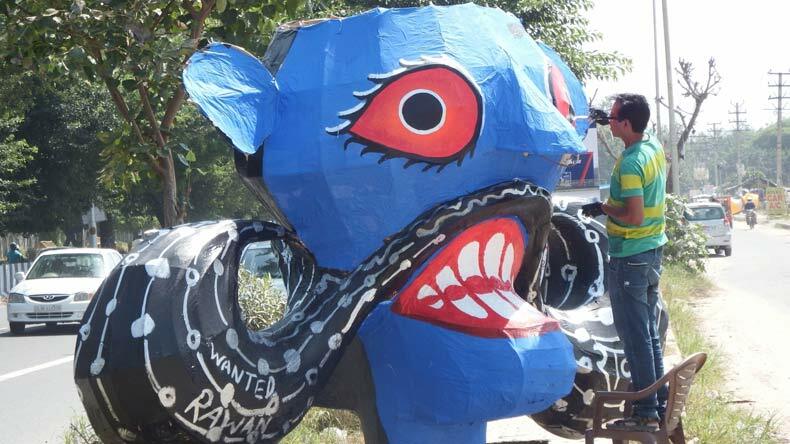 An artist gives final touch to an effigy of Ravana ahead of Dussehra in New Delhi. 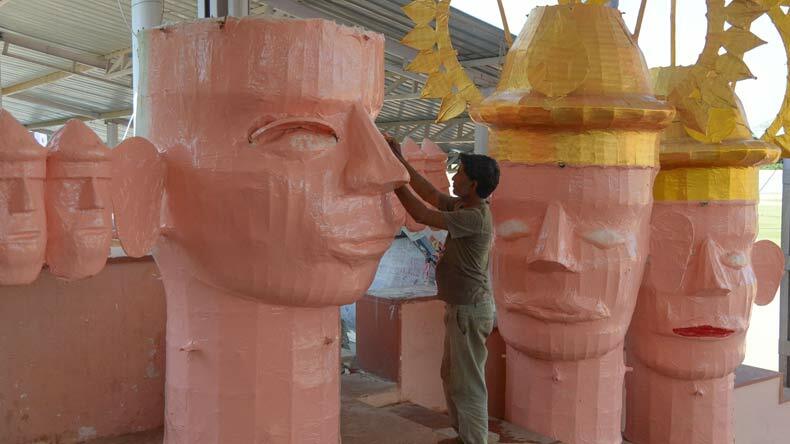 An artist busy making an effigy of Ravana before Dussehra festival in Ajmer, Rajasthan. An effigy of Ravana being prepared at a workshop ahead of Dussehra in Amritsar.